There’s a saying in the music business that you’ve got your whole life to write your first album, and six months to write your second. As the Edge’s foremost Mac DeMarco specialist (a DeMarcologist if you will) I have taken it upon myself to look back at his sophomore record Salad Days, which turns five years old on April 1st. Fresh off the electrifying debut 2, DeMarco serves up another selection of jangle pop classics, as well as pushing his sound forward into the current era of big synths and forlorn songwriting. With the irresistible groove of the title track, the bombastic ‘Passing Out Pieces’, and the love-sick acoustic on ‘Let My Baby Stay’, DeMarco hits all the indie staples with aplomb. The album features ‘Chamber of Reflection’, a song which is to insufferable hipsters such as myself what the Book of Genesis is to Christians. 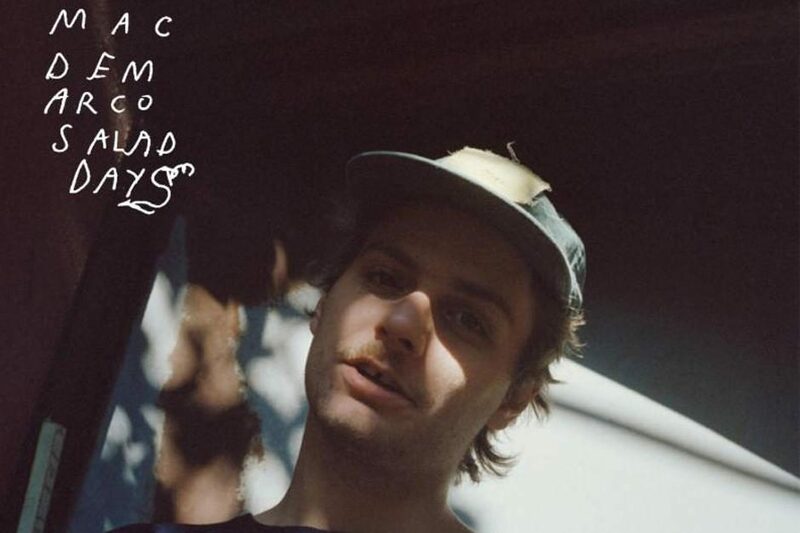 Salad Days is also undeniably important to the DeMarco canon, as the disagreements between Mac and his record label caused by this album sowed the seeds of his split from Captured Tracks last year. That’s DeMarcology in action.